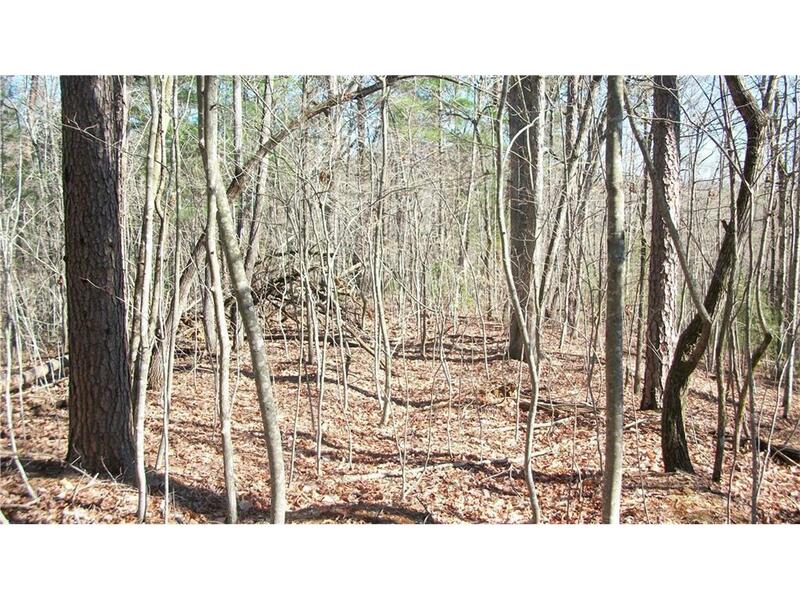 Looking for a little elbow room and no HOA... then come take a look at this 6.545 acre tract. Lot offers a perfect knoll building site, great garden spot, seasonal mountain views, abundant wildlife, and all utilities are in place. Located near the US Forest Service property & Amicalola Falls yet it's only 10 minutes from Historic Dahlonega. Bring your house plans and builder.